Our Punter of the Week is DG, from Queensland, who turned a $30 investment into almost $5,000 after landing the quinella on the Sydney Cup at Randwick on Saturday. Boxing his four preferred selections and applying a $5 unit stake (for a total outlay of $30) our punter would have been delighted to see the old warhorse Who Shot TheBarman, making his fifth consecutive start in the race, settle down to fight it out with roughie Zacada, the former getting up in the last stride to deliver a popular win. With the final quinella dividend settling at a boisterous $991.70 on the NSW Tote, our punter’s $30 investment had transformed into a sizeable $4958.50 collect. 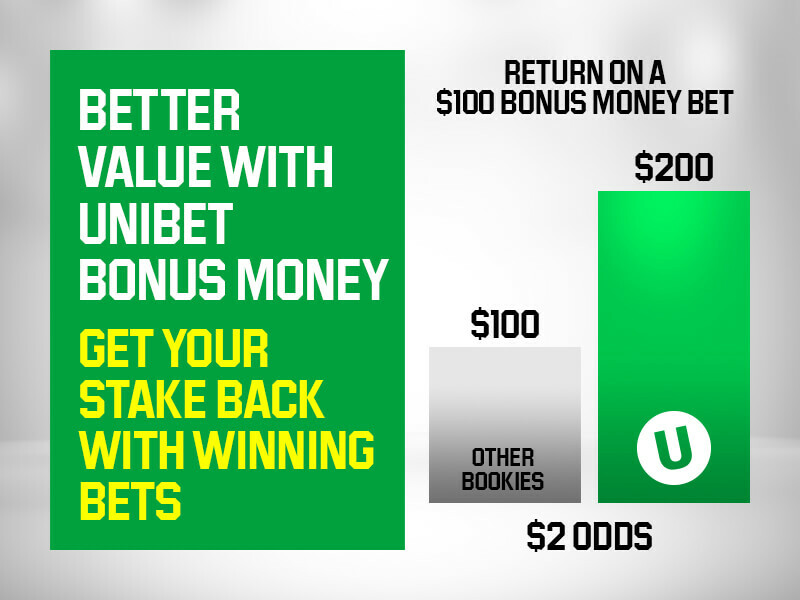 Indeed, DG was one of hundreds of Unibet customers to have benefitted from our Best Tote Exotics promotion, which guarantees clients will be paid out at the best of the three Tote dividends for all exotic bets on Group and Listed races in NSW and Victoria over the ongoing autumn carnival. With the Victorian Tote quinella only returning $469 for this particular option, DG was more than $2,600 better off than he otherwise would have been.